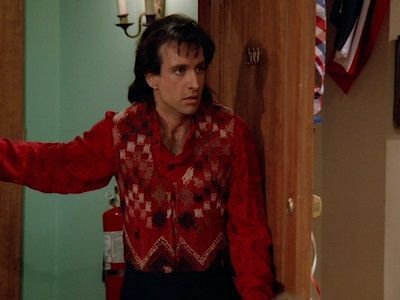 According to a sacred Myposian custom, Balki and Mary Anne must be married within 24 hours and they get everything ready. 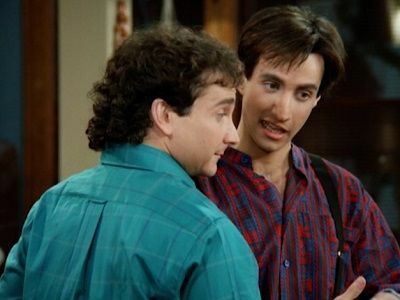 Larry feels left out of the duties so Balki makes him his best man and the guardian of his Myposian marriage necklace which he must have during the ceremony, but Larry accidentally throws it out. So Larry and Balki search the dump for it and eventually find it and Balki and Mary Anne finally get married. 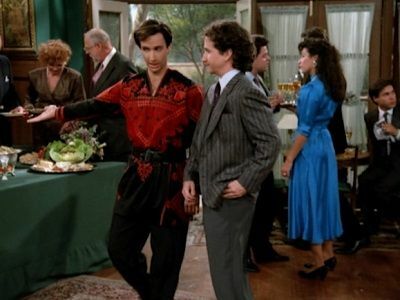 Larry has been invited to a formal party for a photographer he idolizes but Balki's honest opinions embarrass Larry. Jennifer asks Larry if he can call a plumber for her to fix her shower head while she's away. 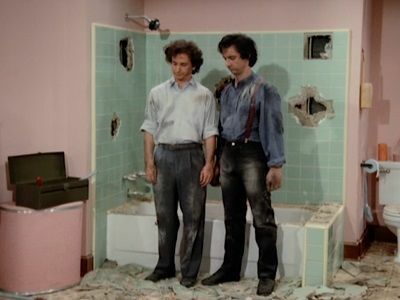 Larry decides that to impress her he'll fix it himself and as Larry and Balki try and put everything together, things go extremely wrong and they end up flooding Jennifer and Mary Anne's bathroom. Lydia is miserable when her boyfriend dumped her so Balki uses his match-making skills to fix Lydia up with a man who turns out to be a gigolo who married wealthy women, takes their money and leaves them. 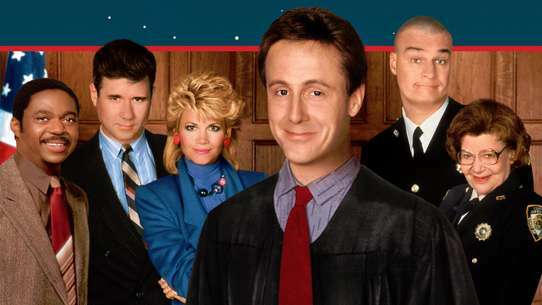 Balki manages to graduate night school at the top of his class but soon finds out that there is no graduation ceremony. So Larry talks to the principal and arranges one. 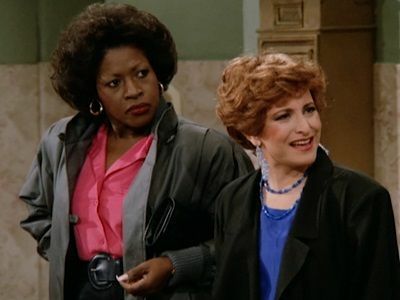 Mary Anne has been hinting at Balki to propose to her and he has failed one too many times so she threatens to move out. 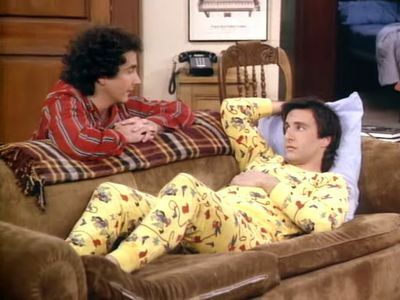 Larry talks to Balki and tries to get him to realize but do to mis-communication, Balki thinks that Jennifer's in love with him and Mary Anne is going to die. But in all the confusion, Mary Anne move out. 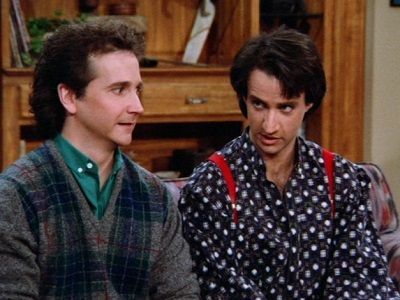 After Larry saves Balki from getting hit by a taxi, Balki becomes his personal servant which ends up annoying Larry. 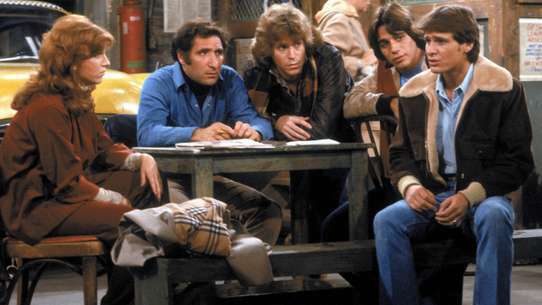 Larry and Balki invite Jennifer and Mary Anne over for dinner but cannot agree on what to serve which cases a rift between them and eventually a rift between Jennifer and Mary Anne. 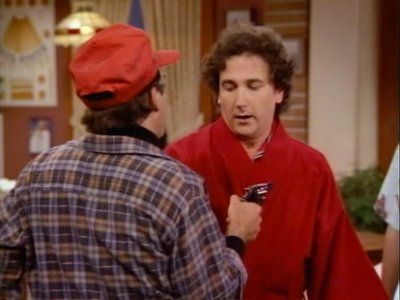 Vince Lucas the racketeer that Larry and Balki testified against has been paroled and Balki invites him into their apartment after writing to him ever since he went to prison. 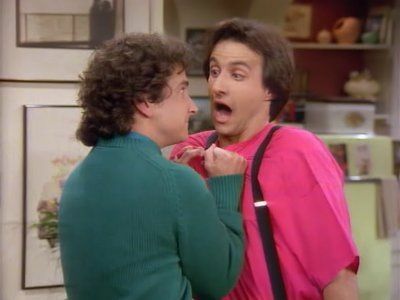 Even though he threatened them, Balki trusts him but Larry's too scared. After the river takes them on a wild ride, The four end up lost in the woods. 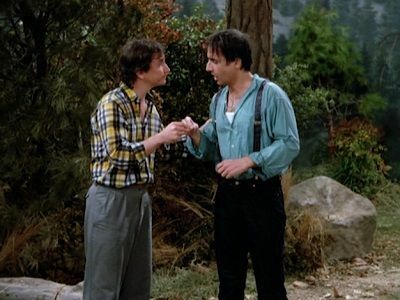 Hoping that Larry can regain Jennifer's respect, he talks Balki into letting him lead them back to the camp site but they end up walking for five hours in a circle. 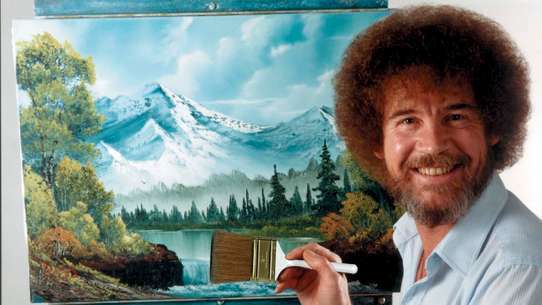 Later, Larry and Balki almost drown in quicksand and in the evening, they get attacked by a bear. Larry and Balki win a trip to Las Vegas. When they get there, Larry plans out what to do for their entire trip to prevent Balki from going to the casinos and becoming a compulsive gambler. Balki eventually talks him into it and after Balki has a string of good luck playing roulette, Larry starts playing and won't stop. Larry is miserable on his 24th birthday after he blew a photo opportunity. So Balki tries to throw him a last minute surprise birthday party for him to cheer him up. Jennifer was asked out on a date by an old boyfriend and checked with Larry first. But he agreed thinking that's what she wanted but she really wanted to know here their relationship is going. Confused, She breaks up with Larry who is too scared to tell her how he really feels but they eventually end up getting engaged. Balki falls in love with a girl at night school and who makes a play for Larry and constantly breaks dates with him. Balki refuses to believe that she is just using him to get good grades. After Mr. Twinkacetti forgot his wedding anniversary (for the 16th time), Edwina kicks him out. Balki invites him to stay for a while but he makes no efforts to reconcile with Edwina. So Larry and Balki try and get them back together. Balki wants to get his driver's license but Mr. Twinkacetti doesn't think he can do it. 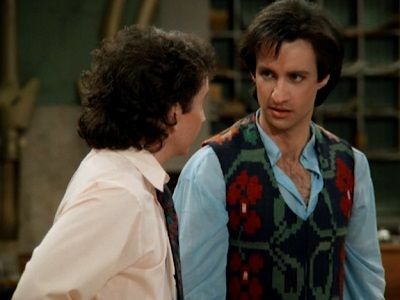 But Larry is so confident that he can, that he bets $50 and offers Balki his car. 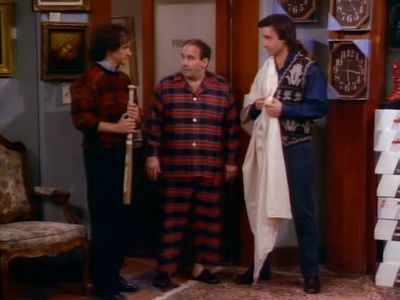 Larry has a date with a beauty queen but after going to the hospital to visit Mr. Twinkacetti (who has broken his leg), he catches a cold and when Balki tries to cure him with a secret Myposian cure, he ends up sleeping for three days. 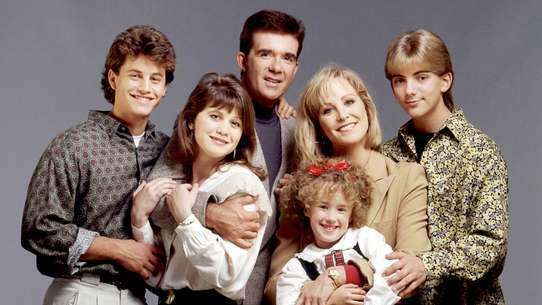 Jennifer's mother comes to town and wants to meet Larry, and Jennifer doesn't think that her mother will approve of her marrying him. Later on, Larry falls down the stairs at the Chronicle and gets amnesia which last during the dinner where Larry meets Mrs. Lyons. Balki insists on buying a lottery ticket but Larry thinks that it is just a waste of money for something that can't possibly win. But during the draws, Larry realizes that Balki picked the right numbers and won 28 million dollars but Balki can't remember where he hid the ticket. While playing a board game, an argument breaks out between Jennifer and Mary Anne. The result being Mary Anne moving out and in with Larry and Balki at Balki's insistence. Larry doesn't like the idea because is jeopardizes his relationship with Jennifer. 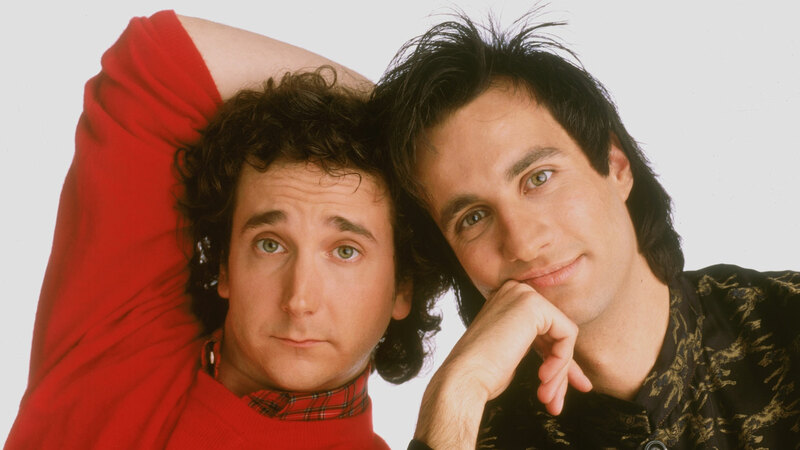 So Larry and Balki devise a plan to get Jennifer and Mary Anne back together. Balki runs for student body president and lets Larry help and as usual, Larry goes completely over the top. 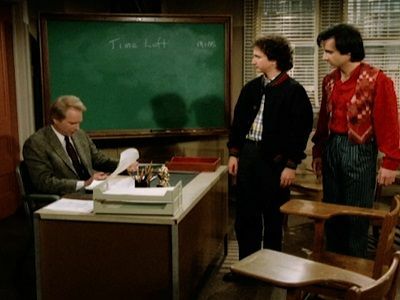 The students however, don't like the idea of Balki's idea of reinstating the language requirement so Larry thinks Balki should lie in order to win but he won't. 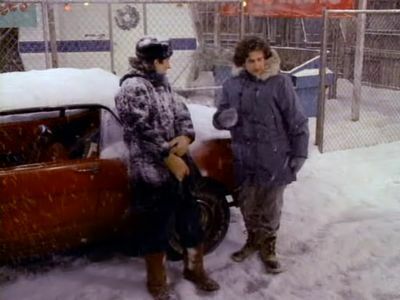 Larry and Balki are snowed in Chicago on Christmas Eve which means they can't go to Madison to see Larry's family. So Larry is miserable until Balki spreads some Christmas cheer his way. Balki hasn't been sleeping due to a nightmare that has been haunting him about him not being able to help out at harvest season back on Mypos. 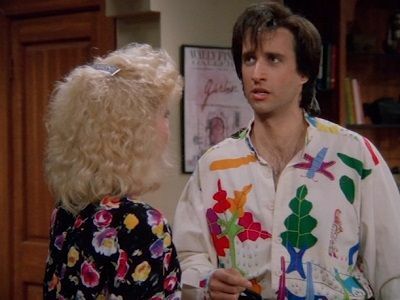 On Balki's 25th birthday, his mama has a pre-arranged marriage that Balki must go through with, even though he is in love with Mary Anne. So Larry and Jennifer try and find a way to save Balki from being unhappy. Larry has an excellent idea to present to the owners of the Chronicle but has trouble getting into the party that they're holding. 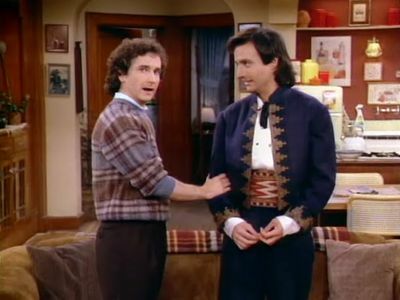 And mistakenly believing that Balki is that Crown Prince of Mypos, he gets invited with Larry.